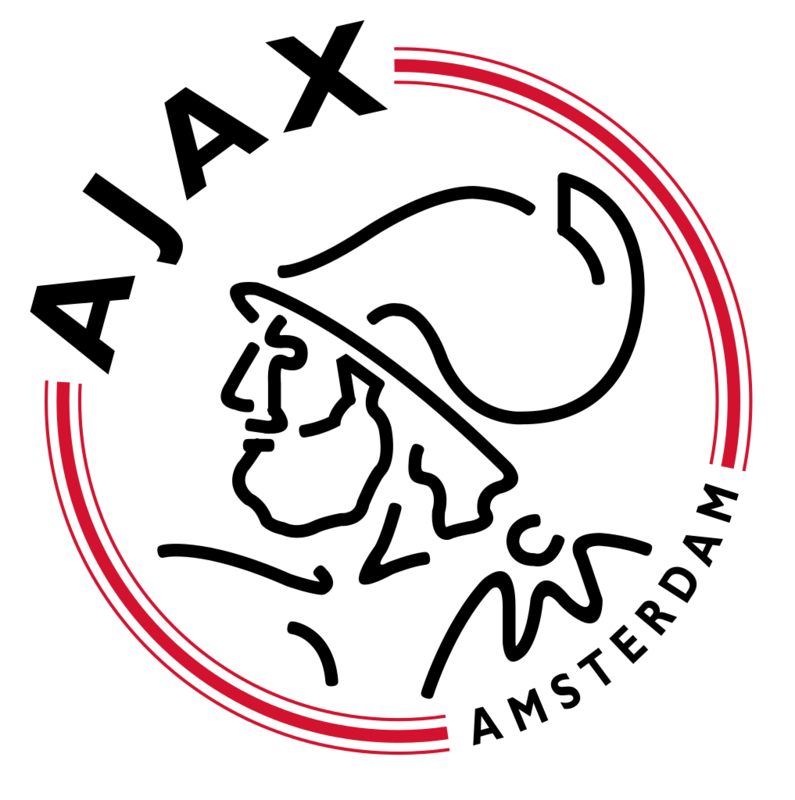 Ajax Academy is known around the world for producing some of the best players in football. There developmental process is legendary. This video which a friend posted on Facebook provides a retrospective look at the work they were doing 20 years ago and provides insight in to their TIPS philosophy, growth and maturation, and physical training philosophies. While there’s certainly been some worthwhile developments this video provides proof of why Ajax gained the reputation they have today.